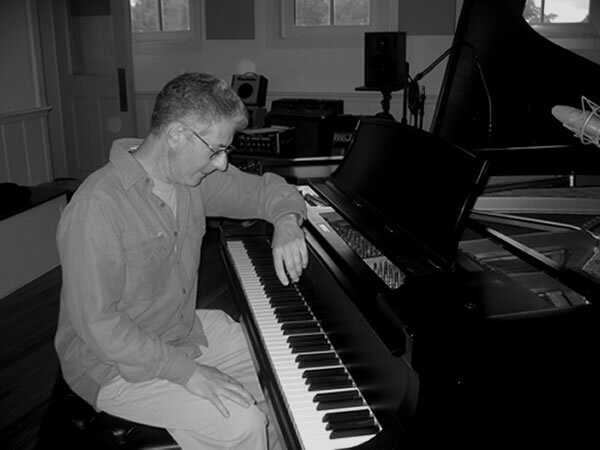 The songs of Eric Kaz have been well represented and often recorded by a stellar group of recording artists in contemporary music. He has found success in pop, country, rock and R&B. Throughout his career he has received critical acclaim, and industry awards and acolades from ASCAP, CMA and RIAA. We invite you to browse our web site to find out more about Eric and to research his catalog. Please contact us for more information regarding licensing for synchronization, recording and other publishing matters.